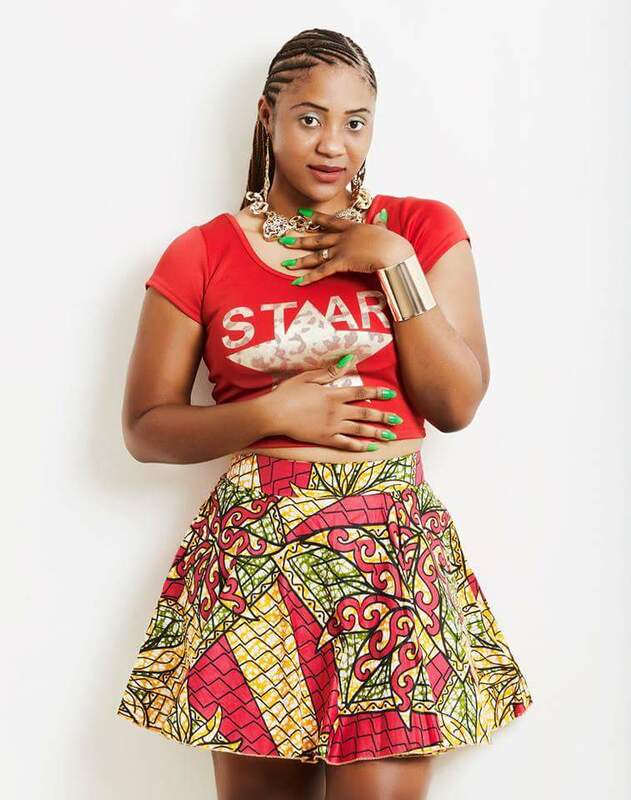 Zambian Afro-pop singer Wacheda’s ‘Iron Man’ single featuring Cactus Agony got off to a good start and now, 5 months after its release, its music video is number one on Zed Top 10 on DSTV channel Zambezi Magic. This is its 4th week on the video chart and comes after it was certified a hit on ZNBC’s Born N Bred in March. On its release, the video was compared to Rihanna’s ‘Rude Boy’ video, something that did not sit well with Wacheda even though it is a compliment to be compared to Rihanna. 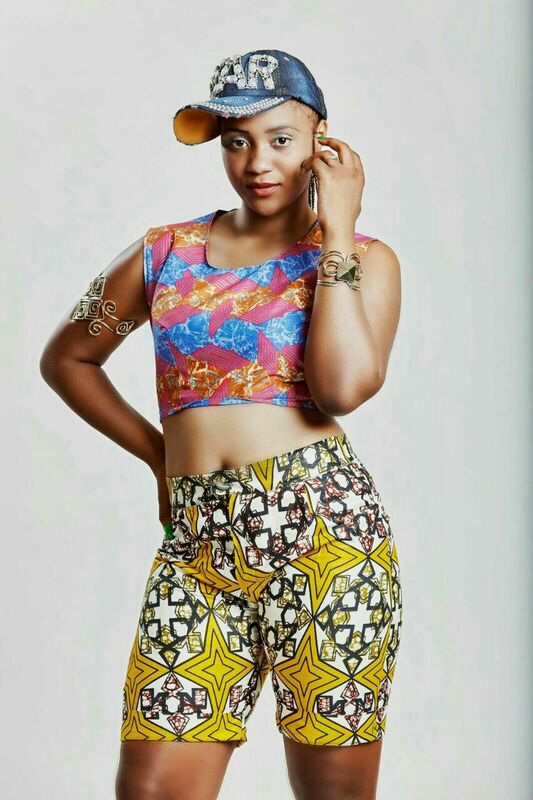 Wacheda is branching out into TV, she will make an appearance on Zambezi Magic’s provocative talks show ‘Nkani Ya mu Sisi’ on Wednesday. And she is using too much skin bleaching creams…never heard of her. she is a beauty. we love our women. but we dont want ifisungu lyonse. patoise is african, so no hustle there. Auto tune= you cannot sing naturally. Minimally talented. Get a day job young lady!